Once again, California enacted many new employment laws that will affect California employers' day-to-day operations and policies in 2014. Some of the new laws for 2014 make significant changes in key areas, such as a new minimum wage, new protections for immigrants and expanded leaves of absence. Other new laws make small changes to different parts of existing law or relate to specific industries, such as garment manufacturers or the car wash industry. CalChamber has provided the attached white paper (click on link below) which identifies some of the noteworthy new laws from the California Legislature. I hope this note finds you enjoying the fall weather and our wonderful weekend events. Attached you will find the agenda and minutes for our meeting on November 14th, 9 am, at Jackson Rancheria Casino Resort. We will meet in one of the conference rooms in the hotel. Please arrive before the start of the meeting to enjoy the coffee and breakfast provided so generously by Jackson Rancheria Casino Resort. 1. Save the Date: December 12th, Thursday, 5:30 pm, will be Amador Council of Tourism’s general meeting. 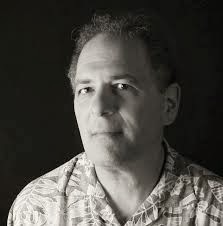 Larry Angier and Add Art Gallery are hosting. 2. Raffle: Only 500 tickets will be sold. 1 ticket for $10; 3 for $20. 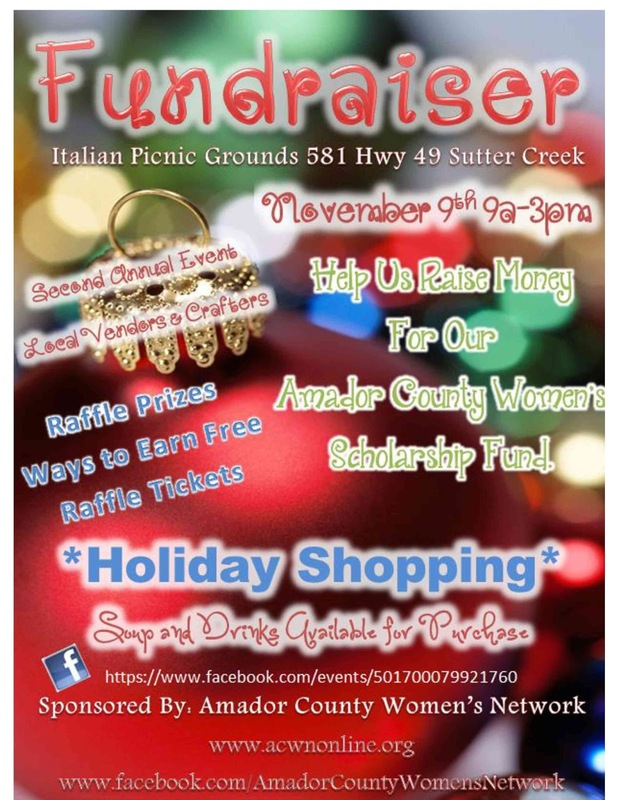 Proceeds benefit Amador Council of Tourism. Drawing: Dec. 12, 2013. Need not be present to win. 3. Savor Amador, January 9-15, 2014: California Tourism has declared January as Restaurant Month and Amador is going to participate in 2014. Dates are January 9-15, 2014, Thursday through Wednesday. Please consider participating, whatever your business. Send us your ideas no later than November 22nd. We will continue to add to touramador’s website, as we receive programs from you. Here are some suggestions: Winemaker meals, prix fixe menus w/local wine pairings, Thirsty Thursday, Beer Thursday, family-style menus, cooking classes, corkage free, seasonal pairings, dinner and a movie, Open that bottle, progressive meal, mixology, ZAP tie-in, sampling (coffee, chocolate, olive oil, teas, vinegars), themed meals, value-priced options. What are current programs you already offer? Send those to us and we will add them to ACT’s website. We have already submitted an ad to Via Magazine for this event and plan to: submit to visitcalifornia.com; partner with El Dorado and Tuolumne Counties, that have their events on either side of ours; advertise in our regional publications and send press releases. Not a restaurant? Partner with someone: a winery, restaurant, caterer, food producer and offer something to your customers. What else? Send photos, dates, ideas and let us start posting them on the website now. More to come. 4. 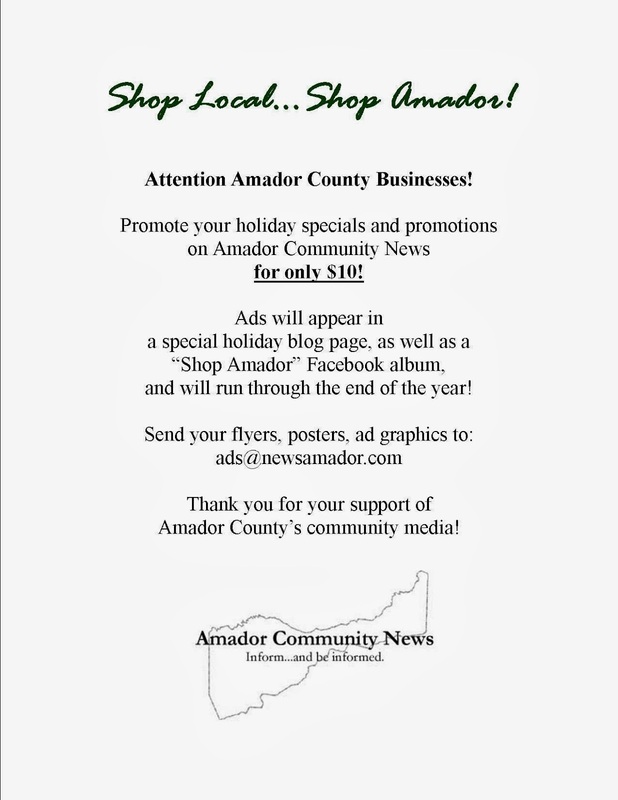 Look for an email regarding marketing opportunities with Amador Council of Tourism. We are rolling out a branded campaign and getting great results. Want to know more? Call us and we will fill you in. Please accept my heartfelt thanks for your support of Amador Council of Tourism, for opening up your places of business day after day, and providing a wonderful experience to our visitors. This three hour class is intended to familiarize business owners with the capabilities of the Google platform, so that they can make informed choices about using Google services in their own business. As the Internet's dominant search engine, a good understanding of how Google ranks and presents search results is critical to all local businesses. In the area of cloud based applications, Google is continuously adding to and improving their services, many of which are available at low or no cost. Thank you for supporting Amador's community media! - We are accepting nominations for SCBPA Board of Directors. The term of office is two (2) years, with a limit of two (2) terms, and will commence in January 1, 2014. Please submit names ASAP to Linda at 267-9314 or creekycupboard@hotmail.com. We will hold elections at our Holiday Party/General Membership meeting on November 21. - You all should have received your Evite to the Holiday Party, November 21, 5:00 p.m., Hotel Sutter. If you have not, please let us know and we will be sure to send it out to you again. - Next Board Meeting will be on Thursday, November 7, 8:30 a.m., Hotel Sutter. Meetings usually conclude by 10:00 a.m. All members are welcome to attend and we hope to see you there. If you have any questions, please feel free to call me at any time. Although the federal government has delayed the employer mandate provision of the Patient Protection and Affordable Care Act (PPACA or "ACA"), October 1, 2013 is still the deadline for employers to provide a notice of health care coverage options to their employees. The notice informs the employee of the new health insurance marketplace (in California, that's Covered California), a description of services, how to contact the marketplace (also called an "exchange") and additional required information. By October 1, 2013, all employers covered by the Fair Labor Standards Act are required to provide current employees with the notice. Starting October 1, 2013, each new hire must receive the notice within 14 days of the employee's start date. In 2014, providing the notice within that time fulfills the Department of Labor's (DOL) compliance requirement. The DOL has issued temporary guidance on what the agency will consider as compliance with the notice requirement. Employers are not required to provide a separate notice to dependents or other individuals who are or may become eligible for coverage under the plan but who are not employees. The DOL has created two model versions of the required notice: one for employers that do not offer a health plan and another for employers that offer a health plan for some or all employees. The DOL has an online tool to help companies determine if the FLSA applies to them. Learn how to make yourself better off financially while giving back to your community now and in the future. I want to thank you for continuing to open your doors and hearts to visitors, every day. 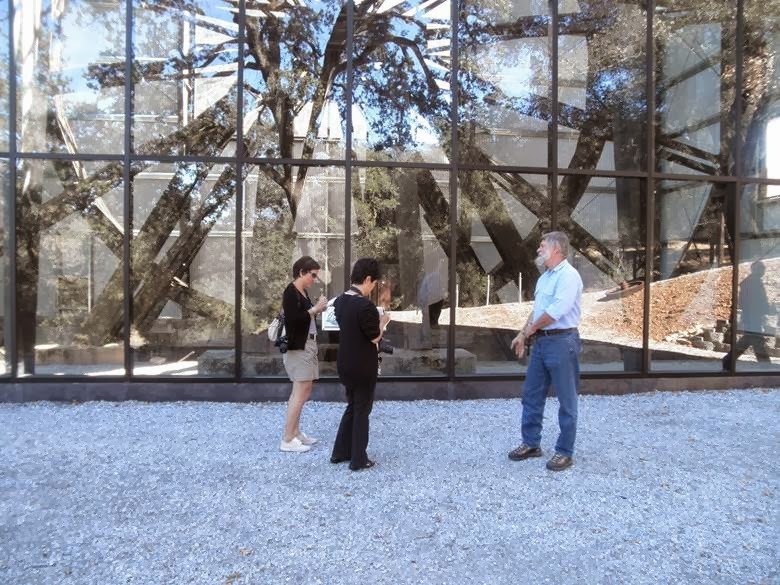 We hear such positive feedback about how welcomed our visitors feel here at every stop in Amador County. Amador Council of Tourism is holding its quarterly evening meeting, next Thursday, September 11th, 5:30 pm, at Volcano Union Inn. The Union is providing some appetizers and some wine tasting that evening. We will be in the game room. I will have the new planners available if you have not seen them and the new edition of the Gold Country Visitors Association map. The new website is getting great traffic as well. Both of these projects were accomplished by State Fair, to present a refreshed branding campaign. If you have received a membership renewal request, please plan to bring your check to the meeting. If you have not joined yet and want to know more, please, do come and learn what Amador Council of Tourism does for our tourism industry. Our partnerships with Gold Country Visitors Association, California Tourism, Sacramento Convention & Visitors Bureau are pivotal to Amador’s continued growth. Do you know that your town business associations and your neighbor businesses partner with ACT to advertise collectively and get more bang for the buck? 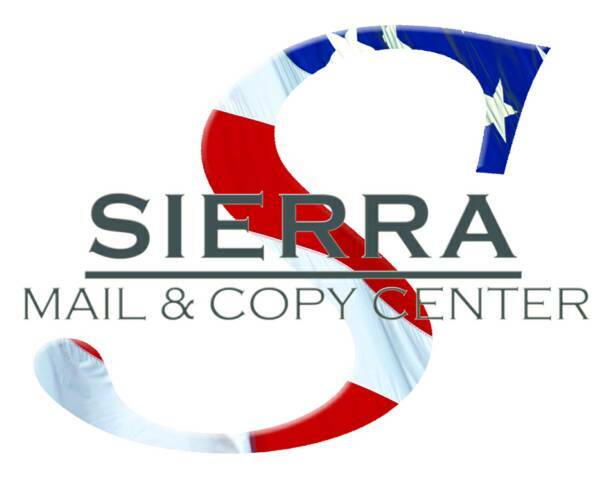 We have writers coming through at the end of September, due to the efforts of a PR person hired by GCVA (Gold Country Visitors Association). These writers will get a brief exposure to Amador as part of a larger campaign to promote Gold Country as a region. January is the Bay Area Travel Show and GCVA takes a row of booths to get the message out. If you have an event or business you want to promote, that is an excellent show. If you want to attend the show and see what it is like, please let me know and I will make arrangements. If you have any questions or ideas, please contact us. As always, thank you for your support. CHAMBER RIBBON CUTTING: PARROTT AT&T – Thurs Aug 1 at 11 AM. 12120 Industry Blvd., Martell (Safeway shopping center). Lunch will be provided. Would you like to tighten, tone and firm your skin in just 45 minutes? This is not a water loss wrap. Results per wrap last 2-6 months! (Depending on diet and exercise.) We can apply the wrap to your stomach, arms or neck/chin. All it takes is 45 minutes and you can tighten your skin and possibly loose inches while we sit! How easy is that?! * Best results are from four wraps. Cost per person just $25.00! (Cash please) If you would like to try the wrap please contact me to R.S.V.P by July 18th to reserve one and you will need to come early to the meeting between 10:45 and 11:00 AM so I can wrap you before the meeting starts. The measurements and wrapping will all be done in the privacy of the bathroom and make sure whatever area you would like wrapped is free of lotions and crèmes. Contact me today to reserve your wrap and if you have any questions. JULY CHAMBER MIXER is being hosted by Volcano Telephone/Bank of Stockton - at Volcano Telephone, Pine Grove, July 10th, 5:30pm - 7:30pm. Bring a raffle prize! Be recognized! ACWN LUNCHEON IN JULY! The Amador County Women's Network (ACWN) will hold its monthly luncheon meeting Wednesday, July 24th at Thomi's in Jackson. The June luncheon will feature a trade show and networking opportnities. Many of our members will showcase their business, and many will be selling wonderful goods. The trade show is open to the public. So feel free to stop by. We make it fun to learn about local women in business. The meeting will run from 11:30 a.m. to 1:00 p.m. Luncheon cost is $16. Reservations are required Friday before the meeting. Contact: Debbie LaVielle, 209-267-0577 or (preferably) email: debbielavielle@comcast.net . Join other local business women as they learn, network and promote their businesses. For more information on ACWN, visit www.acwnonline.org. Go ahead -- take the whole month off! No JBCA Board meeting in July... but please thank your Jackson City Council for fully funding JBCA for our next fiscal year! And we'll see you at Butte Bowl on the 3rd! thereafter wine by the glass or bottle will be offered. Appetizers will also be available. while you take a look around the new tasting room. wine related gifts as well as delicious wines. The Villa Privata is located at 1218 Jackson Gate Rd, Jackson. Please RSVP to DEBBIE by the 19th so we can turn it into our Caterer for the meal! The Board has been working hard putting together the Mystery Dinner to be held on September 28th at Theresa’s in Jackson. Before you know it September will be here and so we are requesting members to start bringing in items for the raffle and silent auction. We were able to present 4 scholarships this year and with your help we hope to continue to do so. Next month we will have a networking meeting, to include displaying or selling your products. Next Thursday, June 13th, 5:30pm, is ACT's quarterly evening meeting, which will be hosted by Renwood Winery and Amador Vintners Association. Wine and snacks will be available. 1. We will be demonstrating ACT's new website design,constructed by Digital Wine Marketing. Please join us for a presentation of the new design. 2. Travel Planner: deadline for ad copy is June 13th, Thursday. Thank you so much to those who purchased an ad and thank you, in advance, for getting your ad copy to us in a timely manner. The new publication will be available at State Fair. 3. State Fair: if you want your materials in the State Fair booth and you are not a sponsor of the booth exhibit, bring 500 pieces and a check for $50 to the ACT office before 4tho of July. If you are a sponsor, thank you, and please make sure we have an adequate supply of your materials by 4th of July. 4. ACT is 10 years old(!) in July. Thanks to all of you for your support, your membership checks, your investment in ACT's cooperative advertising campaign, your purchase of an ad in the travel planner, and your positive energy. Thoughts on how to celebrate as we kick off our 10th year? Please forward your ideas to us. And last, please thank the volunteers in the office for keeping the doors open, courteously answering visitor questions and keeping me organized. If you think it would be fun to be part of the crew, it is. Call or drop by for information. ACT's Board of Directors thanks you, everyone,for your support. The Amador County Women's Network (ACWN) will hold its monthly luncheon meeting Wednesday, June 26th at Thomi's in Jackson. 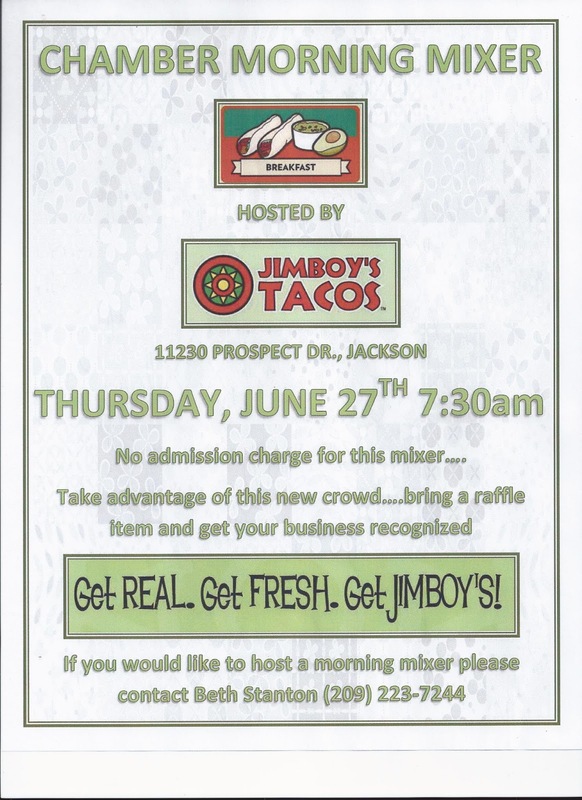 The June luncheon will feature a trade show and networking opportnities. Many of our members will showcase their business, and many will be selling wonderful goods. The trade show is open to the public. So feel free to stop by. We make it fun to learn about local women in business. The meeting will run from 11:30 a.m. to 1:00 p.m. Luncheon cost is $16. Reservations are required Friday before the meeting. Contact: Debbie LaVielle, 209-267-0577 or (preferably) email: debbielavielle@comcast.net . Join other local business women as they learn, network and promote their businesses. For more information on ACWN, visit: www.acwnonline.org. Want to hold a jewelry party? Booking now for end of June parties. More $10 bargains on the website in earrings and bracelets. QUESTION: Do you wear ankle jewelry? Would you like to see some ankle jewelry? Dainty or chunky? Are they are popular as the magazines are making them out to be? What do YOU think? The Sutter Creek Business Association has planned an evening meeting in hopes that many of you who cannot attend the monthly board meetings might be able to attend. The purpose of this meeting will be to have an open, casual discussion regarding activities SCBPA could add to our calendar. Put your thinking caps on and let's see what we can do to bring more people into town on a more frequent basis. Any questions, please feel free to call me at the Creeky Cupboard, 267-9314.